Our methodology guarantees results. And you'll get these results by working with a highly experienced and responsive team. A structured process to grow your list quickly and legitimately. Care2 helps you grow your list by tapping into more than 30 million active members using permission-based marketing principles. 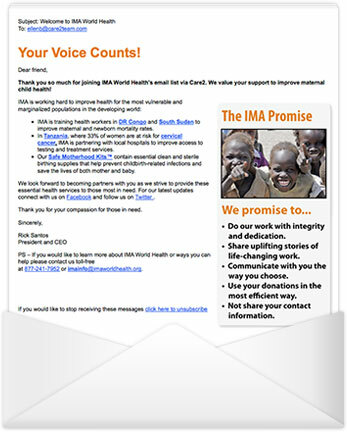 Every touchpoint includes prominent disclosures and opportunities for our members to opt out of being contacted. This minimizes the risk of signing up someone who did not actually want to sign up for the nonprofit’s list. We help you create a campaign that caters specifically to your target audience and your objectives. First off, to put your cause in front of the right audience by sending an action alert email to millions of people who match your target profile. 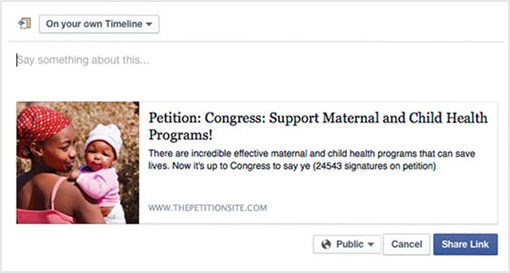 The users are then brought to a branded petition page with your logo, issue, & cause. 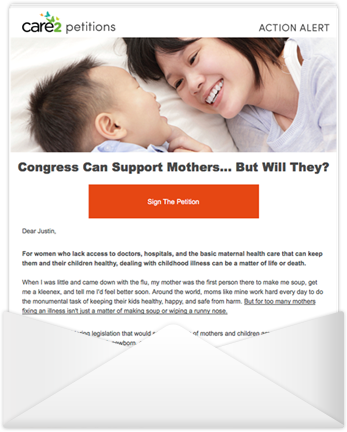 When people sign your petition, they’re invited to join your email list. 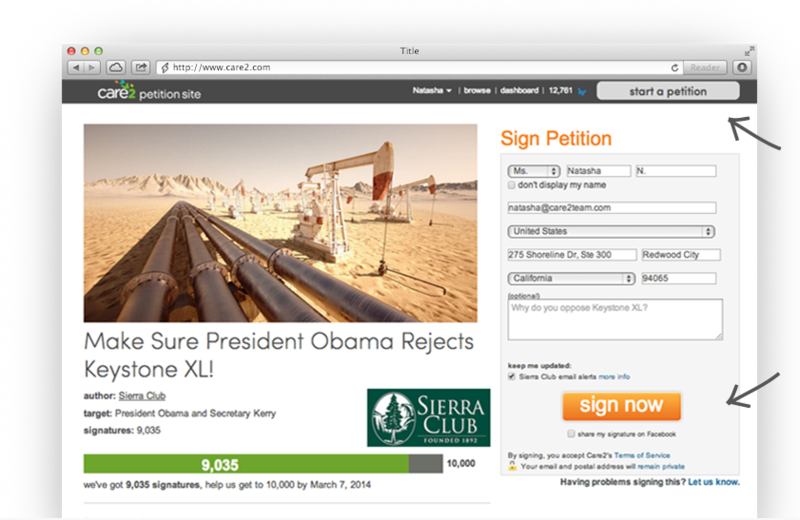 Typically at this stage, about 50% of petition signers will join your list. 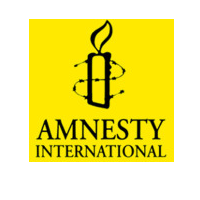 The next step is to invite your newfound members to share the petition page on Facebook, Twitter, or over email. We often see between 5% and 20% of people sharing an action. That's all value that happens at this stage of the process. Finally, once people have signed your action and signed up to your list, we'll quickly send a customized welcome email on your behalf. in comparison to other options you'll find in the digital space. And you're only getting new people. 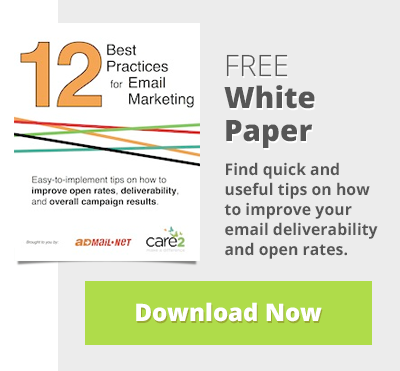 "Care2 helped Abe’s Market recruit over 100,000 email subscribers in just over two months." 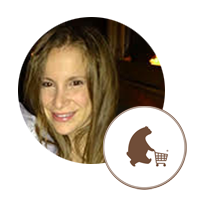 "Care2’s attention to detail and personal service has helped us drive traffic to our website, grow our online community and generate donations."